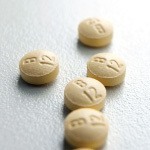 Does Vitamin B12 Have Side Effects? Does Vitamin B-12 Have Side Effects? Side effects are possible for any food, supplement, or medication, and everyone reacts differently to different products. Vitamin C, for example, may promote loosening of the bowels if taken in excess, and too much niacin (B3) may cause a disagreeable flushing. 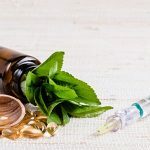 Experiencing unpleasant side effects of a supplement is by no means enjoyable, and it’s best for consumers to do their research before diving into any supplement approach. Generally, the worst side effects for vitamins – including B vitamins – are diarrhea, nausea, rashes, and vomiting. Does vitamin B-12 have any side effects? Here’s what you need to know. 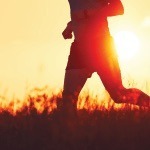 Let’s quickly give a brief overview of how vitamin B-12 is absorbed. High doses of vitamin B-12 have a low absorption rate when taken orally. To survive the digestive process, B-12 must connect with intrinsic factor before it can enter the system. The amount of B-12 that does get absorbed is directly related to the amount of intrinsic factor available. Oral ingestion of large amounts of B-12 is highly unlikely to cause an issue, as not all B-12 survives this process. Even sublingual absorption (absorption through tissues of the mouth) doesn’t reach levels which would be of cause for concern. Deficiency can result for a couple of reasons. Inadequate dietary consumption of foods containing B-12 such as red meat, fish, or dairy products – an issue for many vegetarians and vegans – can lead to deficiency. An inability to digest B-12 as a result of low levels of intrinsic factor – for either genetic reasons or a result of physical damage to the stomach or small intestine – can also cause deficiency. Common symptoms include numbness in the hands and feet, moodiness, memory problems, dementia, poor red blood cell formation, impaired DNA function, and fatigue. 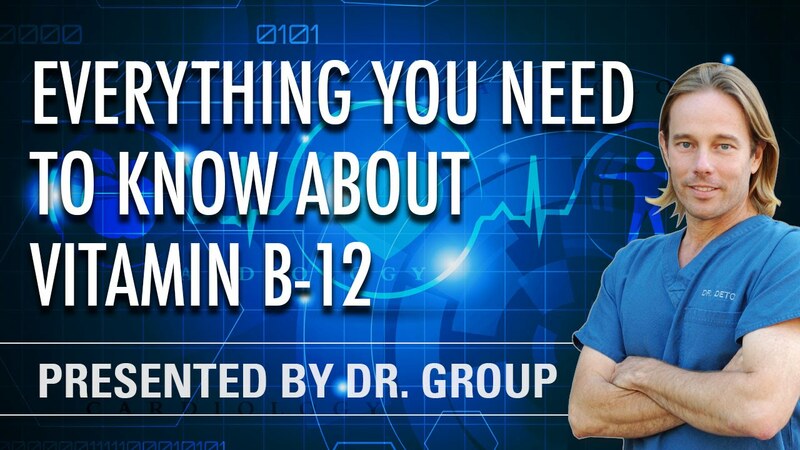 B-12 occurs naturally in three forms: methylcobalamin, adenosylcobalamin, and hydroxocobalamin. Cyanocobalamin was created years ago in a lab using cyanide as a means for stabilization, and many low-quality supplements include this form. Injections are commonly used for individuals suffering from an inability to digest and absorb B-12. 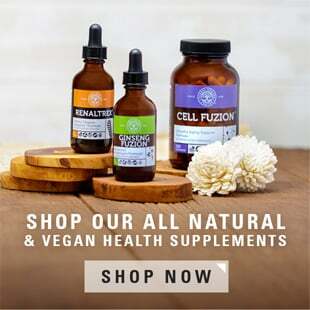 Many individuals who have chosen a vegetarian or vegan lifestyle become B-12 deficient as a result of eliminating natural dietary sources; still, many meat eaters today are also surprisingly deficient. 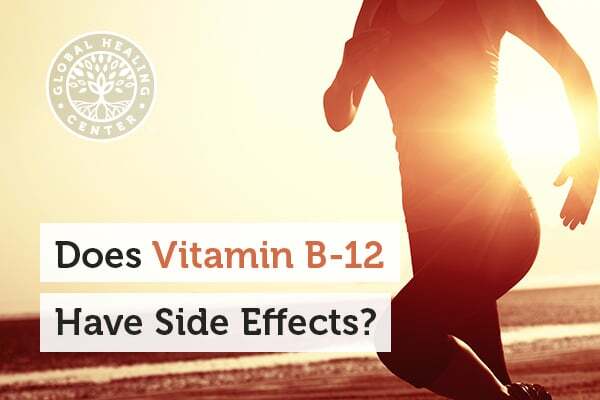 No adverse or toxic reactions for vitamin B-12 have occurred in individuals through dietary consumption or supplement use. The US Food and Nutrition Board have not established any upper safety limits for B-12 in healthy people. Although you should always check with your doctor before starting a new supplement routine, supplementation with B-12 is considered safe. 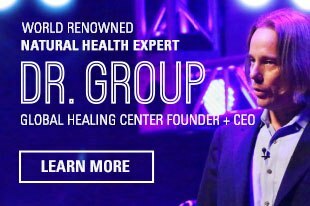 If you’re in the market for a safe, natural B-12 supplement, I highly recommend Global Healing Center’s own VeganSafe™ B-12. This supplement is made from 100% vegan sources and contains only the safest, most bioactive forms of the vitamin, methylcobalamin and adenosylcobalamin. Chawla J1, Kvarnberg D2. Hydrosoluble Vitamins. Handb Clin Neurol. 2014;120:891-914. doi: 10.1016/B978-0-7020-4087-0.00059-0. Carmel R. How I treat cobalamin (vitamin B12) deficiency. Blood. 2008 Sep 15;112(6):2214-21. doi: 10.1182/blood-2008-03-040253. Kuzminski AM1, Del Giacco EJ, Allen RH, Stabler SP, Lindenbaum J. Effective treatment of cobalamin deficiency with oral cobalamin. Blood. 1998 Aug 15;92(4):1191-8.